I feel like it's been ages since I did a proper makeup post. It's probably because I've not been wearing much, but there are definitely a few products I love during Spring. When Spring eventually rolls around, I opt for lighter brighter makeup. 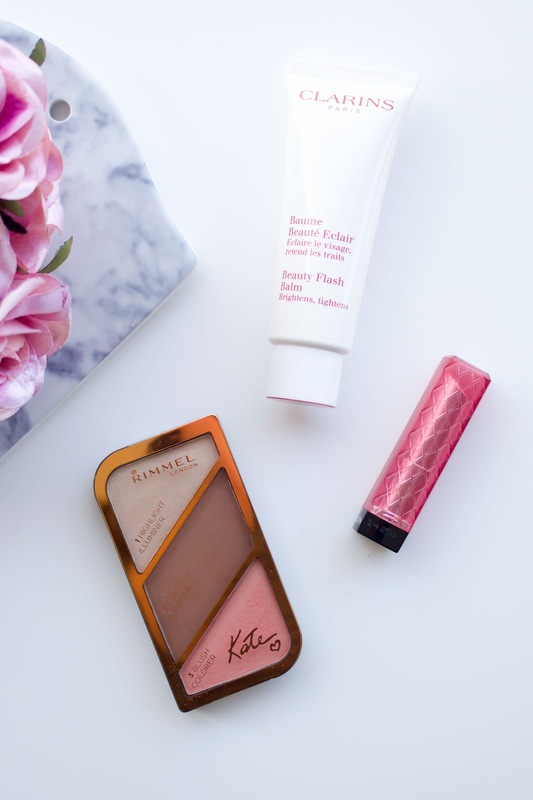 I'm talking peachy pinks, subtle contouring and glowy skin. The three products in this post most certainly fit that brief. No matter how many radiance boosting bases I try, I always go back to Clarins Beauty Flash Balm. 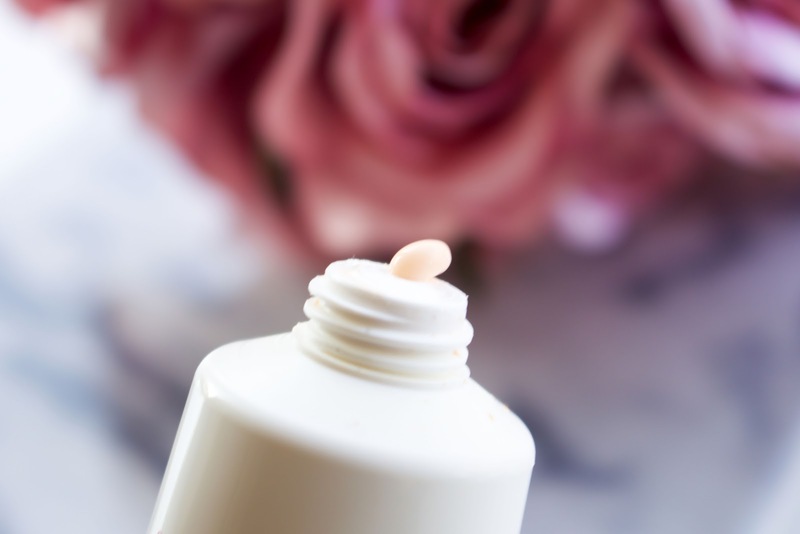 It's the perfect non greasy lightweight cream, that gives an instant boost of radiance. There's no shimmer or sheen, just a healthy glow. I wear this on no makeup days too, when my skin could do with a little pick me up. It's easy to use and you really can't go wrong with it. I love this little palette for Spring because the soft gold tones are perfect for the time of year. The palette contains a gold highlighter, an ashy contour and a peachy pink blush with golden shimmer. I use all three shades, which is actually quite rare for a palette. The formula is smooth and soft and very build-able. 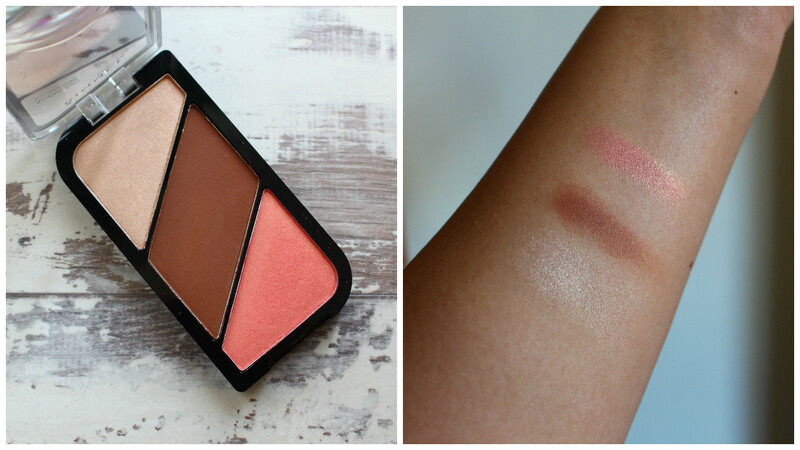 The blush really brightens the complexion and although it contains shimmer, it looks really natural. Does anyone remember the hype around the Revlon Lip Butters? Everyone was raving about them and for a time they were pretty groundbreaking. 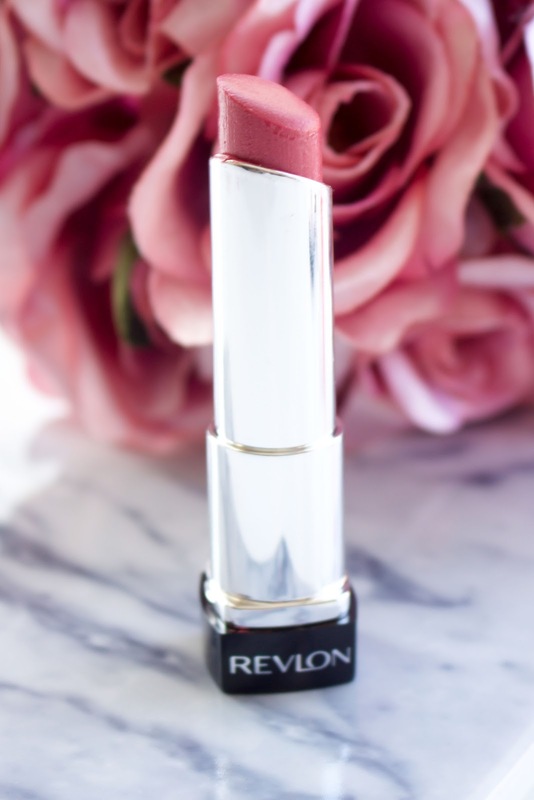 A sheer but pigmented lipstick with a buttery moisturising formula, yes please. Berry Smoothie is my absolute favourite shade. It's an easy to wear pinky berry that's not too dark or too light. It has enough pink over berry to make it suitable all year round. I can't find this shade anywhere online which does panic me a little because it's my most used and loved lipstick. What are your Spring makeup favourites? I recently bought the Rimmel Kate Moss Sculpting palette, and I am obsessed with it, as well with the Revlon lipstick!